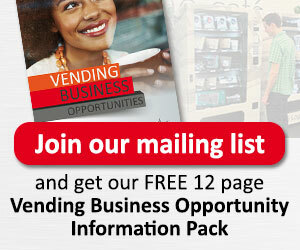 START YOUR VENDING BUSINESS TODAY! Watch our video below to see how easy it is. Vending Solutions Biz Opp 2 from Darryl Comley-White Market Magne on Vimeo.